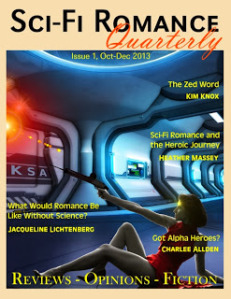 Sci-Fi Romance short stories sought for publication in Sci-Fi Romance Quarterly . Must include SF and Romance elements with an upbeat ending. We prefer stronger heroines to passive ones. Length: 1,000 to 7,500 words. Payment: $25 (US) paid upon publication, promotional biography with two links, and a complimentary quarter-page advertisement. 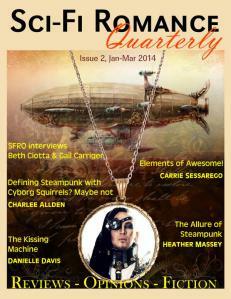 One short story will be published per quarterly issue. Please send only edited and polished work, with the understanding that the majority will be rejected. 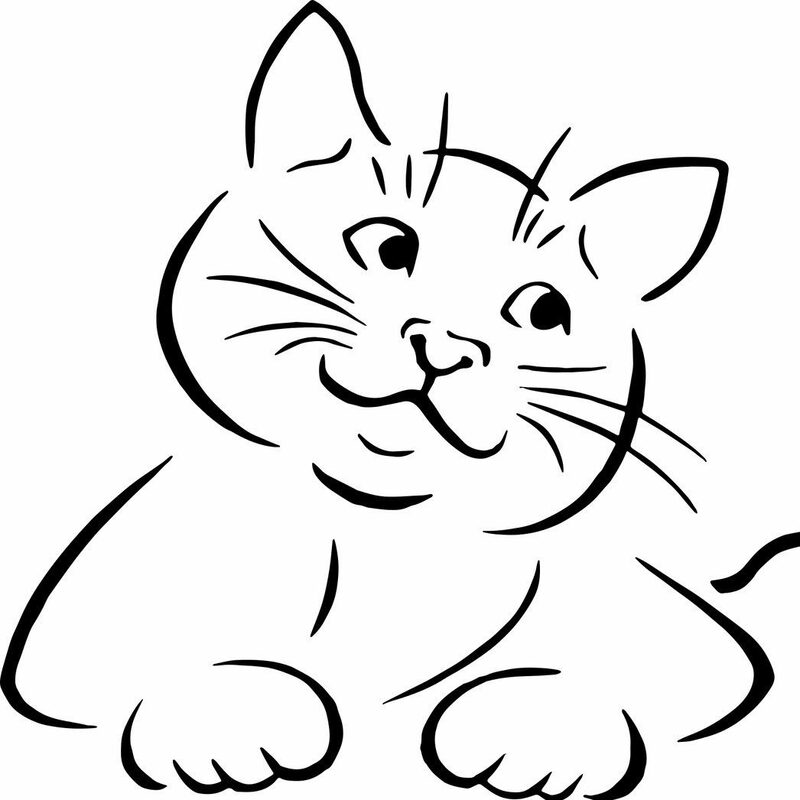 Due to time constraints, we are unable to give personalized feedback on rejected stories.